Born in Burlington Vermont, Bruce spent almost 20 years of his adult life as an electrical contractor specializing in control wiring in five states. Photography has always played a role in Bruce’s life. In 1956, his parents gave him a Brownie Bullet camera for his eighth birthday. The love affair with photography was born. The smell of bakelite from the inside of the camera is still a reminder of days gone by. Ten years later, still taking pictures, he decided to be professionally trained. The army had a photography program that intrigued Bruce, so he joined. Taking pictures of kings and queens, traveling around the world sounded like a lot of fun. After intense training with the speed-graphic camera and learning darkroom skills, Bruce was told his assignment wouldn’t be as glorious as he had hoped. Off he went to Vietnam as a combat photographer. Today the love affair with photography lives on. As a certified professional photographer, and a master photographer Bruce has learned to give the best of himself to his customers. He has blended the artistry of two famous photographers into his carefully crafted images of distinction. For years Bruce has been fixated in capturing the stories of his clients through their eyes, making their eyes and facial features become the heart of their story. As Bruce would say “this is the part of the craft that comes from within, it can’t be taught, it has to be felt. Still studying his craft Bruce feels there’s a lot more to learn as a professional photographer, so he can give even more value to his customer. 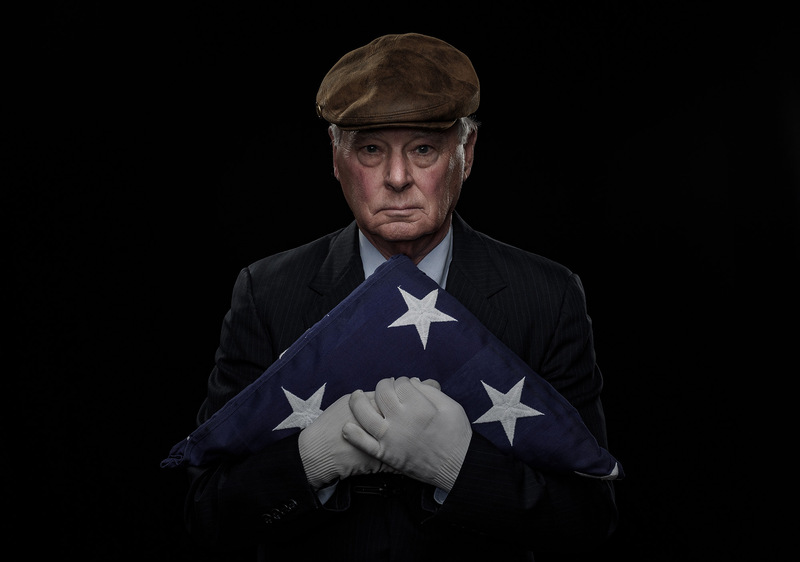 In March of 2011 Bruce won Best of Show for his image titled Enduring Moments, along with first and third place from ACCC. One of his images was selected by the Centennial Committee to represent the Navajo Nation for the Arizona Centennial. January 29th, 2012 he was chosen by the Arizona Professional Photographers Association as one of the Top Ten Photographers of the year. May 7th 2013 Bruce was again selected as one of the Top Ten Photographers of the year, and the number one portrait photographer of the year, taking both 1st and third place. In 2014 Bruce again became Top Ten Photographer of the year. Also in 2014 all four of Bruce’s image merited with the International Print Critique. In 2016 and 2017 Bruce’s images scored high enough again to place him in the Top Ten Photographer of the year category.